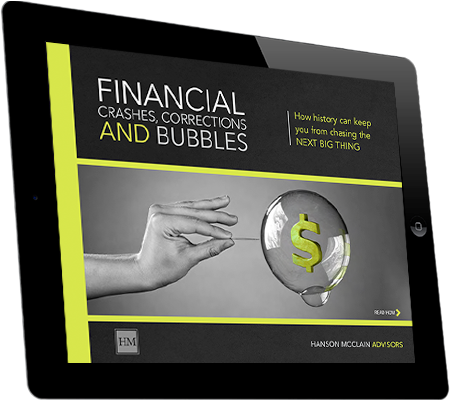 From the Viceroy Tulip bulb panic in the 1600's, to some of the more recent U.S. recessions, "Financial Crashes, Corrections and Bubbles" serves as a reminder that at the foundation of every market or sector bubble, and every subsequent crash or recession, are the emotional responses of greed and impatience. In short, human nature. 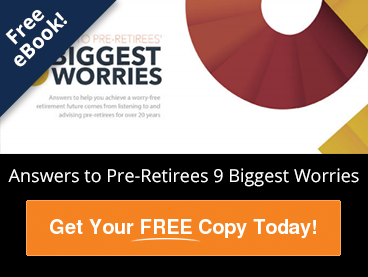 This valuable eBook is an in-depth look at some of the world's most infamous financial crashes and the behavioral finance that caused them to crash. 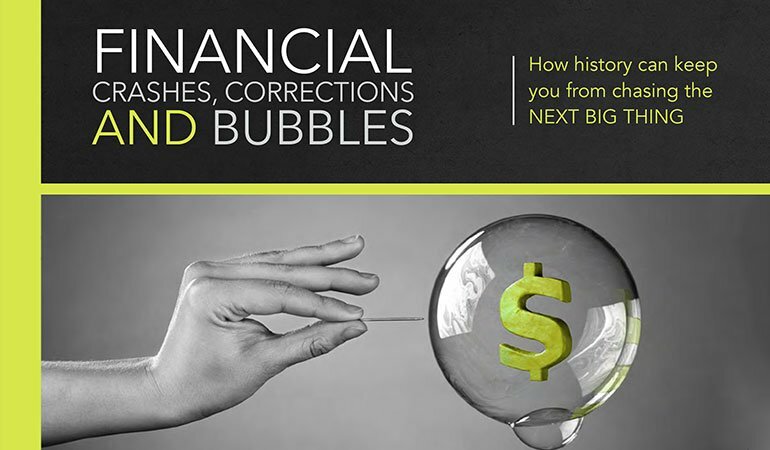 From the Viceroy Tulip bulb panic in the 1600's, to some of the more recent U.S. recessions, "Financial Crashes, Corrections and Bubbles" serves as a reminder that at the foundation of every market or sector bubble, and every subsequent crash or recession, are the emotional responses of greed and impatience. In short, human nature.